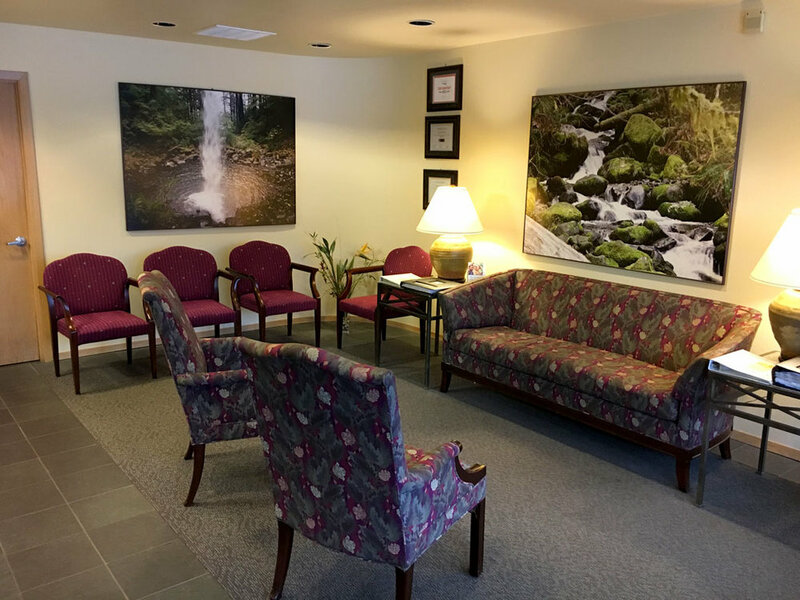 Dr. Boyd is dedicated to helping you achieve optimal oral health through consistent, comprehensive dental therapies and always providing high quality, personalized dental care. 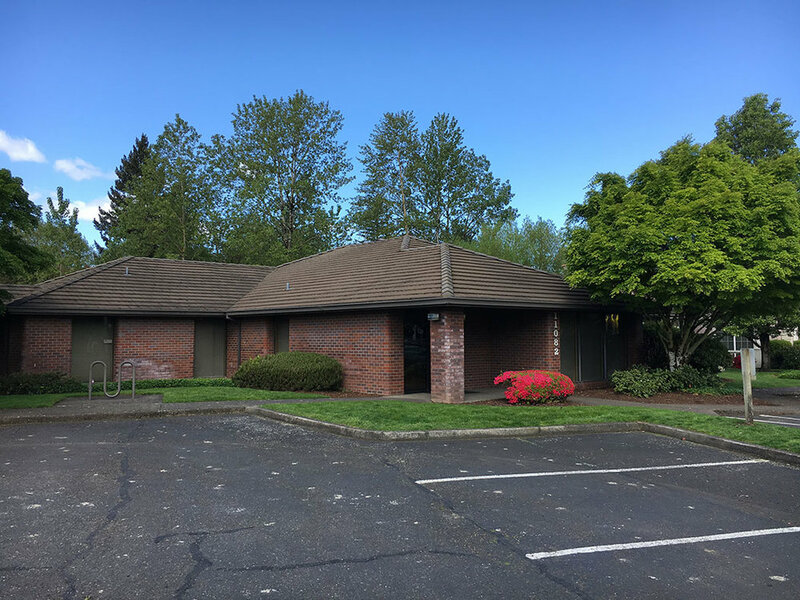 From routine procedures to more complex treatments, our office is committed to providing patients throughout the greater Portland area with exceptional treatment and lasting results! 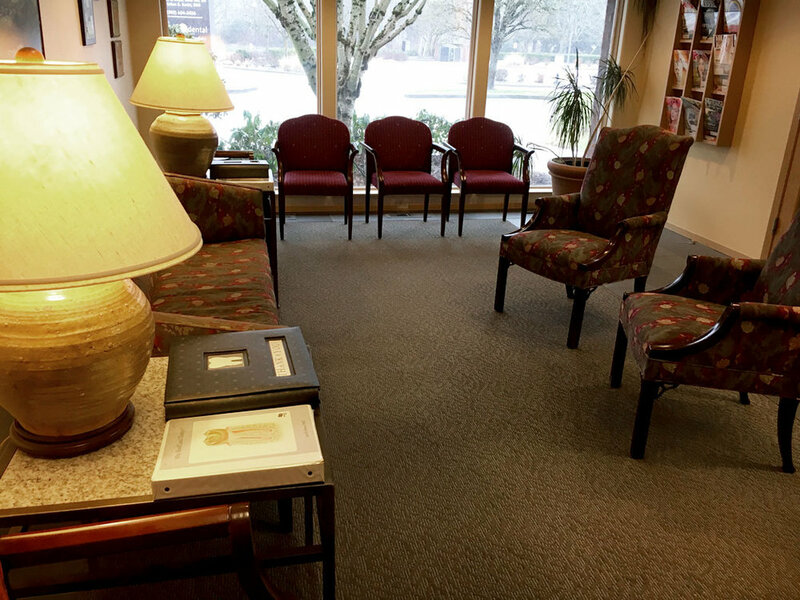 At our Milwaukie dental practice, Dr. Boyd collaborates with your general dentist to create a comprehensive plan that addresses each unique part of your treatment, including the teeth, gums, and jaw bone. Because he specializes in endodontics, Dr. Boyd can offer you a more experienced, extensive evaluation and treatment process to successfully preserve your damaged teeth. 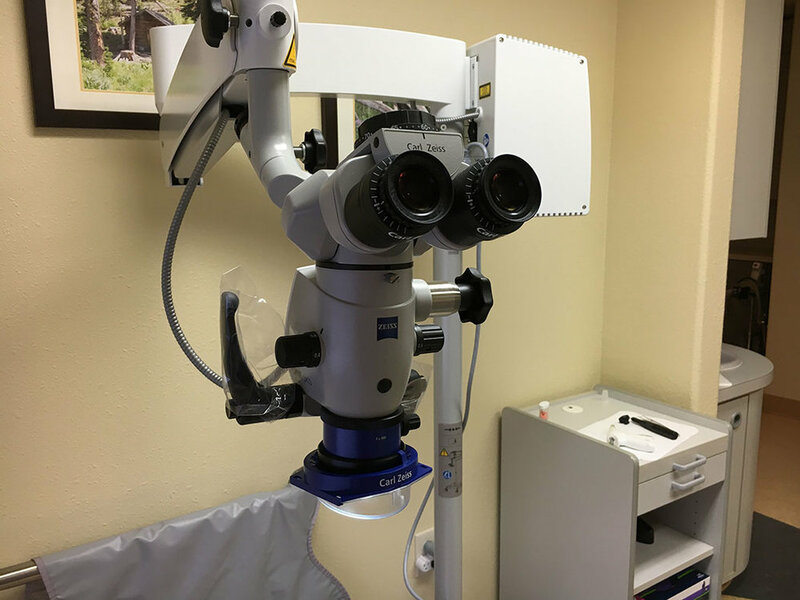 During treatment, dental technologies such as a high-powered endodontic microscope allow us to treat vulnerable areas improving your overall experience during the procedure. 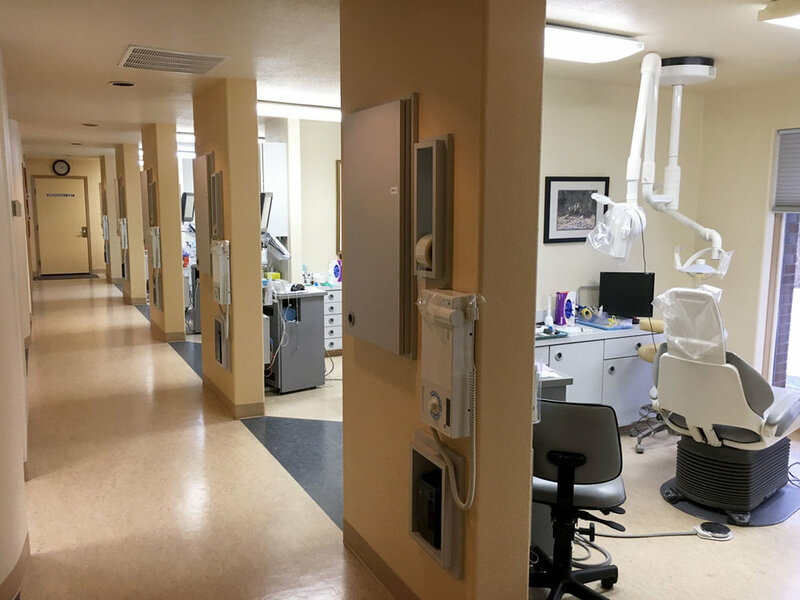 By integrating his on-going education, experience and advanced technologies into each phase of your root canal therapy, Dr. Boyd can help you keep your smile healthy long after your appointment. 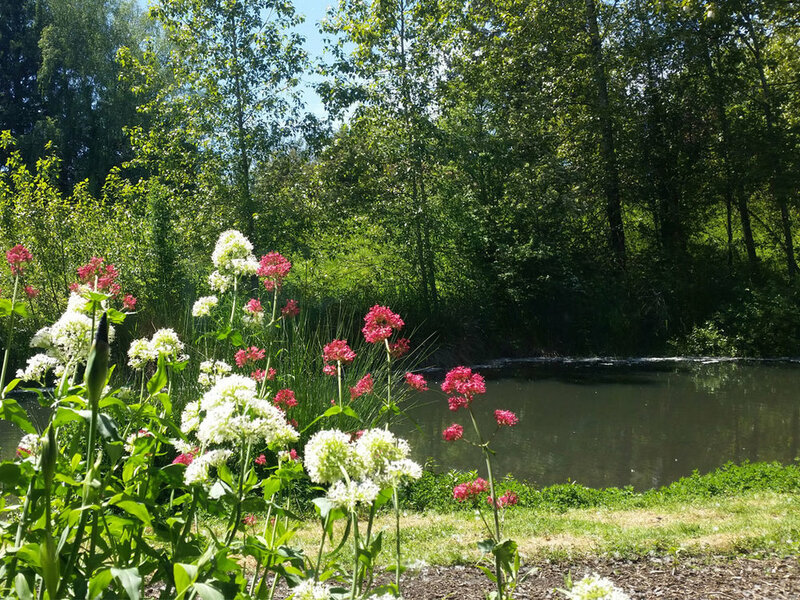 Please call us today at (503) 654-3456 if you have any questions or wish to schedule an appointment!